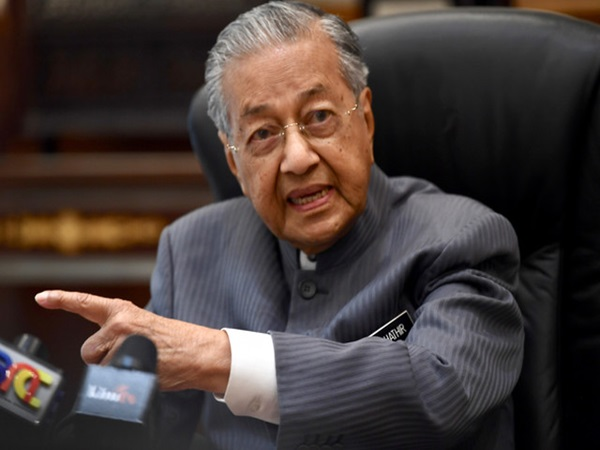 PUTRAJAYA, April 9 2019 : Prime Minister Tun Dr Mahathir Mohamad said he believes the government can handle the spreading of fake news even after the repeal of the Anti-Fake News Act 2018. 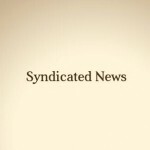 “For us, it means that we have to learn how to handle such fake news. When we have a law that prevents people from airing their views, we are afraid the government itself may abuse it, as has happened with the last government. 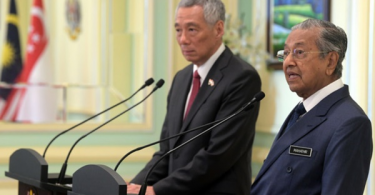 “But, of course, it (fake news) will be difficult to handle but we believe that we can accept the challenge and we can handle it,” he told a joint press conference with Singapore Prime Minister Lee Hsien Loong after the 9th Malaysia-Singapore Leaders’ Retreat, here, today. Dr Mahathir was replying to a question on criticism by Reporters Without Borders (RSF) over a Singapore government move to legislate an anti-fake news act while Malaysia was moving in the opposite direction – to repeal the Anti-Fake News Act 2018.